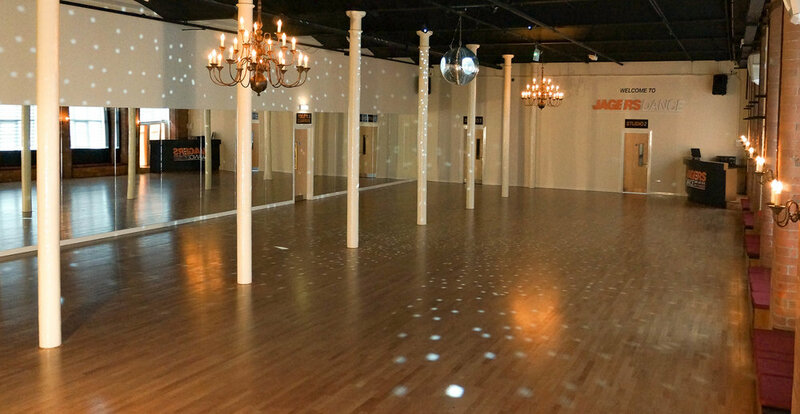 THE North West's premier dance & event VENUE. Jager's is one of the best-equipped and most lavish studios in the country. and over fifty years experience in the professional dancing world. So, why not take your first steps with us? Take a look at our timetables, here. Looking to hold your own event? Our studios are available to hire. Website content are copyright to Jager's Dance 2018.